Introducing our new Ideation Workshops! Our new Startup Apprentice Ideation Sessions are designed to help support schools that are running their own entrepreneurial education programs by introducing the latest technology and business trends to students and providing tools and techniques to encourage innovative thinking. If you have been considering running a Startup Apprentice program, contact us now to learn more about our introductory offers. 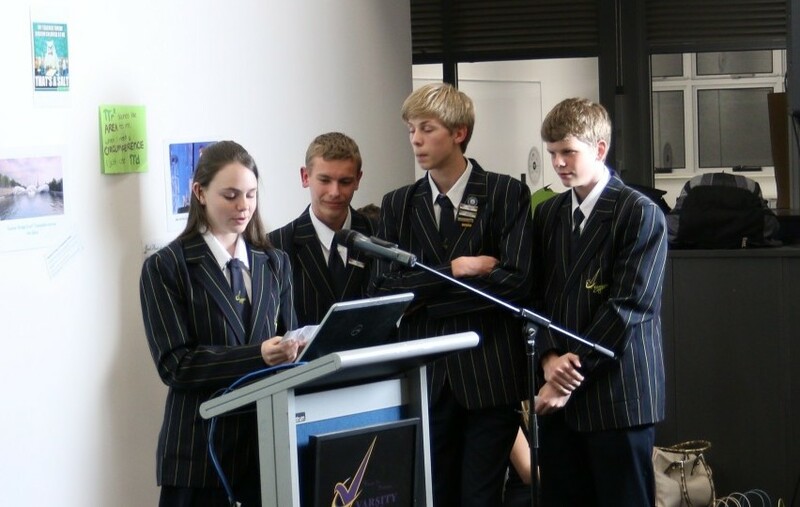 Student Startup Landing Pad at the Gold Coast Innovation Hub from Startup Apprentice on Vimeo. Learn more and apply to be a part of our exciting collaboration with the Gold Coast Innovation Hub, Little Tokyo Two and Study Gold Coast below. 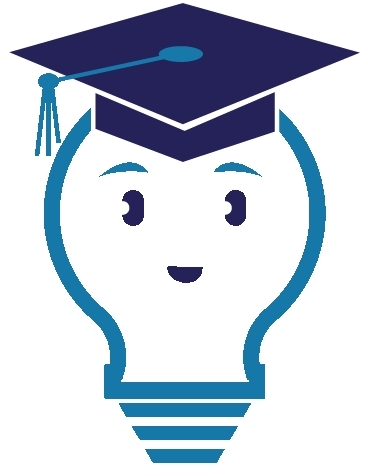 Startup Apprentice delivers award winning, action based entrepreneurial education programs that teach the ‘Silicon Valley’ lean approach to starting a business to high-school students. Our experience based learning helps bridge the gap between book-smarts and street-smarts, with a fully immersive, hands-on, experienced based program where students actually launch a new business or social enterprise. 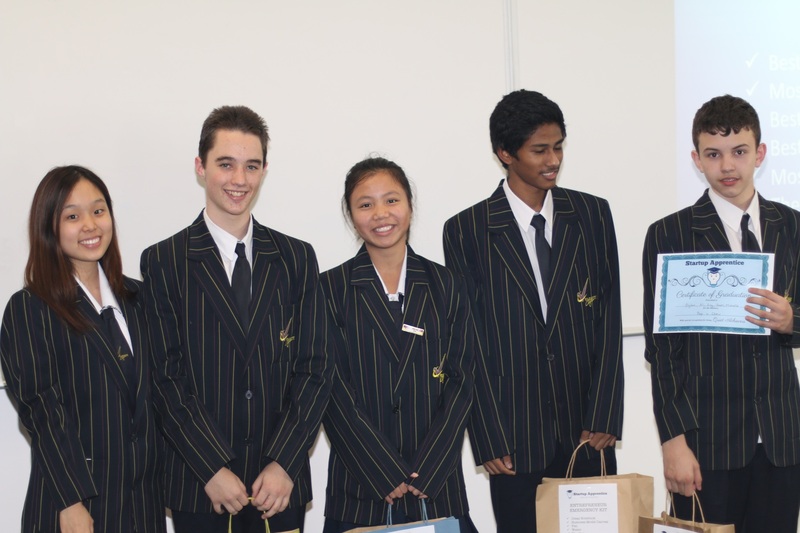 The Startup Apprentice program encourages high school students to think differently about their approach to working life. It teaches the principles for pitching and validating an idea, building a revenue model, finding customers and delivering an MVP (Minimal Viable Product) concept. It also provides access to role models and business people, who are walking the walk, that students wouldn’t otherwise have access to. The Startup Apprentice program is structured to support the development of key life skills that are commonly only acquired over time – resilience, adaptability and problem solving. We believe that it is better to have tried and failed, than never to have tried at all, because every attempt brings a wealth of learning. The Startup Apprentice program supports endeavours for job creation, creativity and community growth to help conquer rising youth unemployment. Startup Apprentice Demo Day at Varsity College from Startup Apprentice on Vimeo. 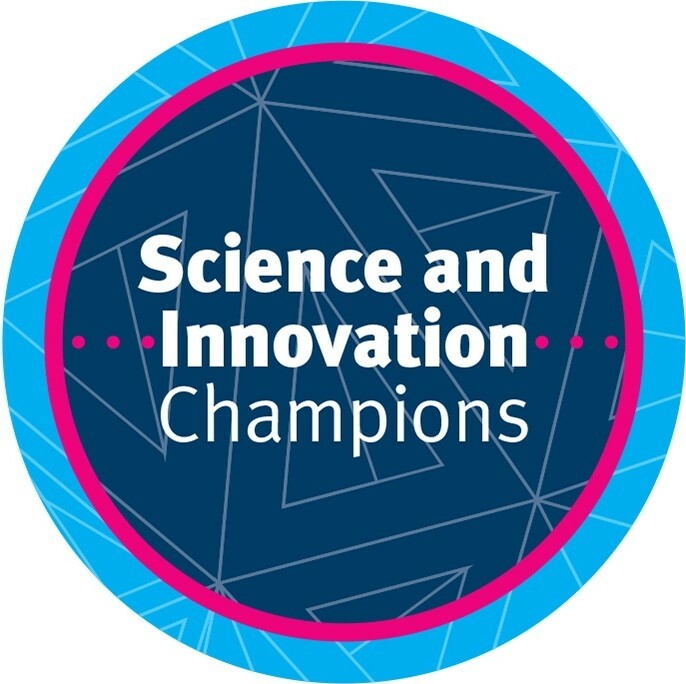 Co-founders, Sharon and Sam, were awarded the title of 2014 ‘Innovation Champions’ under the Queensland Government’s Science and Innovation Champions program by the Hon. Ian Walker, Minister for Science, Information Technology, Innovation and the Arts. 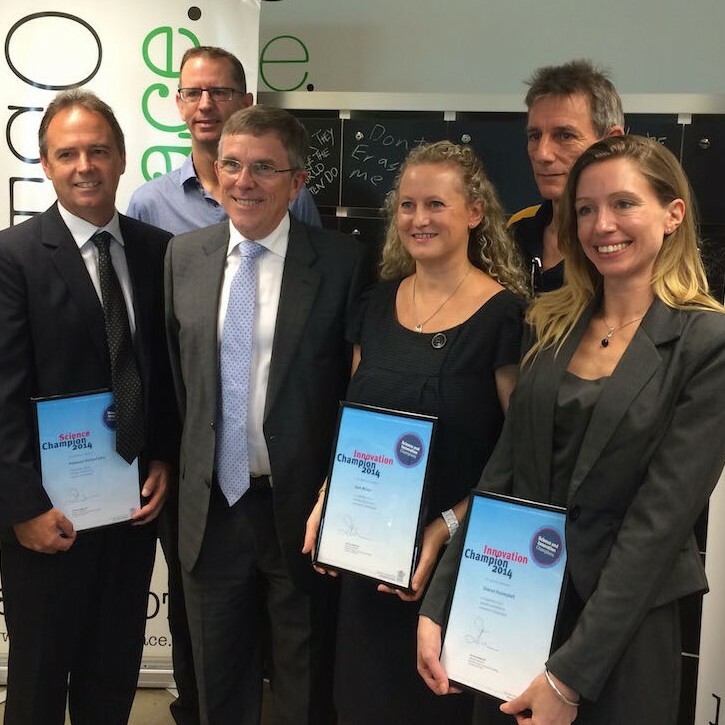 Startup Apprentice is a proud partner of the Gold Coast Mayor’s Technology Awards in 2014, 2015 and 2016. For more information about the awards, you can read about them here. Thank you to each of the businesses and individuals that helped to make the Startup Apprentice program possible.